Do you want to start business in Europe or to extend local business into Europian Union? Our team knows how to fulfill your dreams. We will help you to start business in Europe. Specialists of Euromig will provide complex, professional support and will do it at reasonable price. 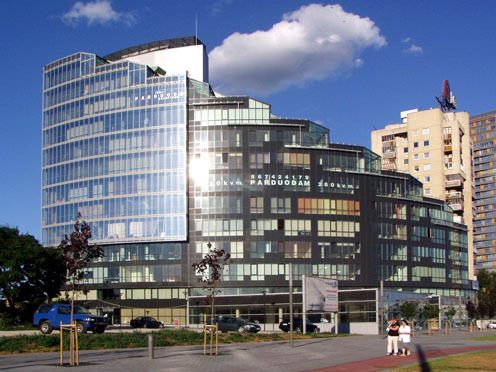 The main advantages of doing business in Europe (particularly in Lithuania) are stable legislation, loyal tax system, minimal interference of the state bodies into the company’s activity, big market of the European Union (500 million inhabitants), and also openness, simplicity, reliability of business transactions and friendly business society. o Registration of representative office in Lithuania. o Registration of company in Lithuania. o Business for sale in Europe, commercial real estate and living quarters in Lithuania. o We also prepare documents necessary for application for residence permit in Lithuania.